When you need to flush a floor scale or install in-ground, pit frames are the best solution! 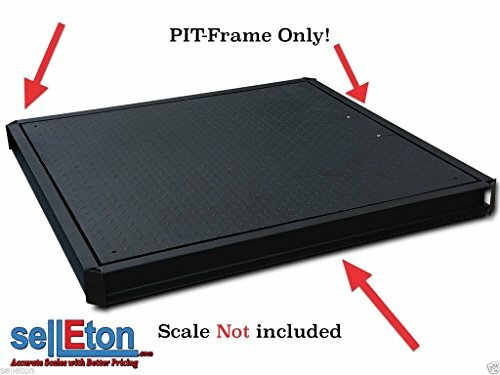 This pit frame is made for scales that are 60" x 60" or 5' x 5' . If you have any questions about this product by Selleton, contact us by completing and submitting the form below. If you are looking for a specif part number, please include it with your message.